We spend big money on these ‘smart’ phones, so let’s make these babies work for us. These are simple tasks you can do with minimal effort. I mean EASY… like taking a picture of a receipt easy. Read below for tips on making the most of these apps and your time. As promised, here are the Seven Apps that are going to put your phone to work for you. Oh…but one last thing, if you sign up for all the apps below with my referral links you will get a FREE $27 in bonus offers. Read below to find out how! Ebates is #1 for a reason. I mean do you see my cash back to date? $700!!! Don’t pass up over $100 a year in FREE CASH for purchases you were making anyways! Click here for a quick 30 second explanation video on how Ebates works. This 30 seconds can earn you HUNDREDS! They also offer additional promo codes on their site for their partner’s websites to help you save even more money. The promo codes are located up in the top right corner for easy access upon your checkout. Sign up with my referral link HERE and you get a FREE $10 welcome bonus after your first $25 purchase! Fetch is my newest obsession at the moment. Guys, you take a photo of a receipt. That… is…it. You have 14 days to scan receipts. Rewards are gifts cards and 1 point is equivalent to a penny. These reward points add up fast! Here is my total to date after only 8 months and honestly… half of my effort. This blog reminded me I need to step it up on all these apps and get that $. Get $2 worth of free Fetch Points! Enter my referral code, UQ8WF, during signup and you'll get 2,000 Fetch Points ($2.00 in points!) when you complete one receipt. 2. Enter Referral Code UQ8WF to collect your FREE 2,000 Fetch Points. You may have seen CoinOut on Shark Tank but it is Fetch and Ebate’s newest cousin. All you do is scan receipts and they give you cash back. The cash back ranges from 1 cent up to 10 cents per receipt, which is the highest I have personally received. I haven’t quite figured out why some receipts redeem higher than others but I plan to just keep scanning to get the free money. They also have a similar cash back program similar to Ebates for online partners. Your rewards can be redeemed straight to your bank, PayPal or a gift card. I have only used it for couple weeks and already have close to $3. There is a limit of 6 scans per day. Sign up HERE with my link to get started getting FREE $ for purchases you already made! Ibotta is a tad bit more work than Fetch and CoinOut but only because you have to go into their App and add the products to your “Redeem” list to get the credit. There are some retailers like Walmart that only require you scan the QR code at the bottom of your receipts and they find the rebates for you. They also have a partnership for Costco and Sam’s Club to really increase your savings while you stock up on the essentials. These rewards can ADD UP! Bonuses and Teamwork are ways to really increase your earnings. Plus, you can get cash back on ALCOHOL at liquor stores and even restaurants! More wine, please! Check out this link HERE to see how you can also earn cash back by linking your store cards to the App and when you shop online within the App. You can either send your CASH to PayPal or Venmo, or redeem them for gift cards with a magnitude of popular retailers. 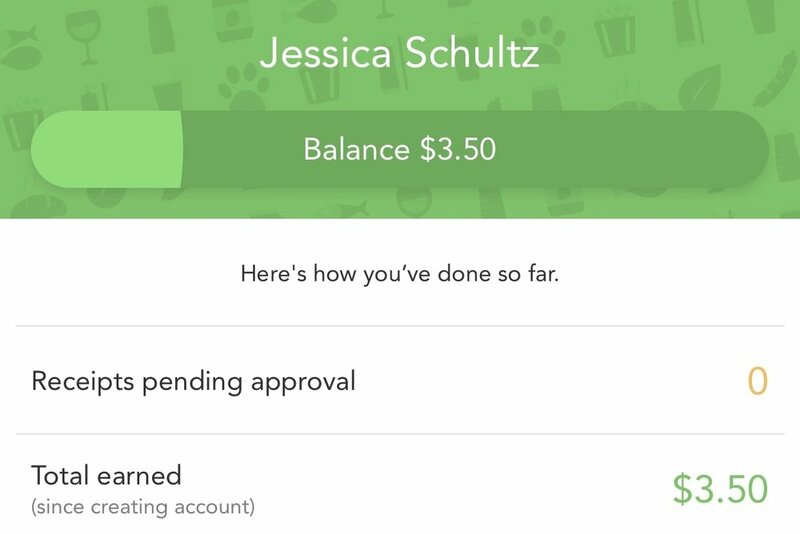 Sign up HERE with my referral code (XXOHQ) to get a FREE $10 Welcome Bonus when you redeem your first rebate. Checkout 51 is similar to Ibotta but has a larger variety of organic brands. It also has rebates on ALCOHOL! Are you sensing my excitement yet about discounts on alcohol? The last time I checked, it also had a $10 rebate for your Sam’s Club membership!! I just started using this one myself and have built up $3.50 so far. Unfortunately, they weren’t offering a bonus at sign up when I downloaded my App so make sure you snag your FREE $5 NOW! Click HERE to earn a FREE $5 for signing up! Calling all Secret Shoppers…this one is a little more work than the others, but it can be fun. It’s kind of a thrill to be sly enough so no one asks questions….like a ninja! Be very cautious on following the requirements to the T. Review them while you are still at the store to make sure you got everything they need. To learn more about it, CLICK HERE. I haven’t done this one in years (blame law school) but I earned $163.10 back when I used it. SavingStar syncs up to several store loyalty cards, so all you need to do is add the deals to your App before you go shopping, use your store loyalty card, and they do the rest. I just stumbled across this App myself but I’m ready to see the savings start to add up for doing basically nothing except adding my loyalty cards. Check out more detail on how SavingStar works HERE. 1. Check for duplicate deals found within multiple apps. The cool thing is a lot of these apps often have duplicate product promotions to help you stack rewards. 2. Collect receipts from everyone and everywhere. Collect receipts from your spouse and friends who have no interest in saving money. I found a receipt at the bottom of an empty Kroger cart when I was beginning my shopping trip. I snatched that sucker up and scanned it when I scanned my own purchases later that evening! Not only did I get 25 free Fetch points, but I also helped save the environment by properly disposing of both of our receipts. One man’s trash is another person’s Fetch/CoinOut points. 3. Save your Points and Cash back for Holiday gifts. These points add up quickly so having a plan will help keep you on track. Search the reward center and get your eye on a prize. Cash in those rewards right before the holidays and gift the gift cards or use your cash back to purchase gifts. Can you imagine if you had most of your Christmas gifts paid for by the time the holidays arrive? My mom had the great idea to save her Fetch points for Christmas gift cards. She was saving up to get her co-worker, Brenda, a $25 gift card to Sephora since she loves makeup and looking gorgeous. But Brenda was changing shifts to take a promotion and thankfully in only 3 months, my Mom had already had enough points saved to give her the Sephora gift card as a going away present. 4 . Use it as an extra way to coupon or…. GAMBLE!! Some people build their shopping lists around some of the deals as an extra way to coupon. Others, like me, just come home and play the lottery. If it’s on the list and I get extra money back…. AWESOME! I win way more than I lose…unlike real Vegas. 1. 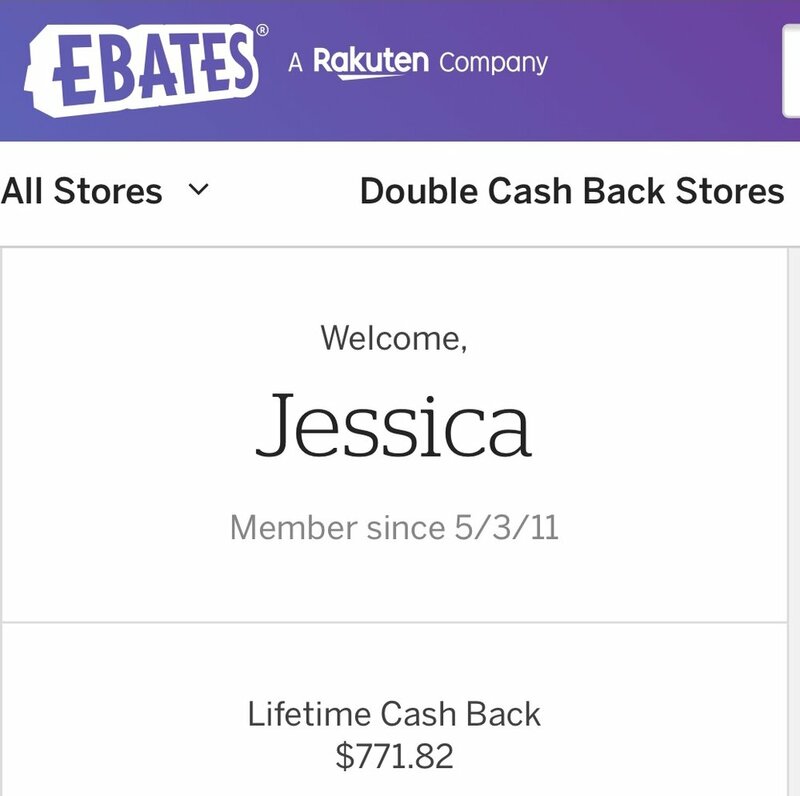 Go through Ebates EVERY time you make an online purchase. Be a creature of habit, and you will be surprised how quickly this one adds up. 4. Scan receipts while you are watching TV. You know you are on your phone most of the time anyway, so make some money while you are at it. 5. Scan receipts while doing your budget and meal plan for the week. What are your favorite ways to save $ with your phone? Already using these apps, tell us your progress? Did we miss your favorite money making App? What are you going to use your cash back on?